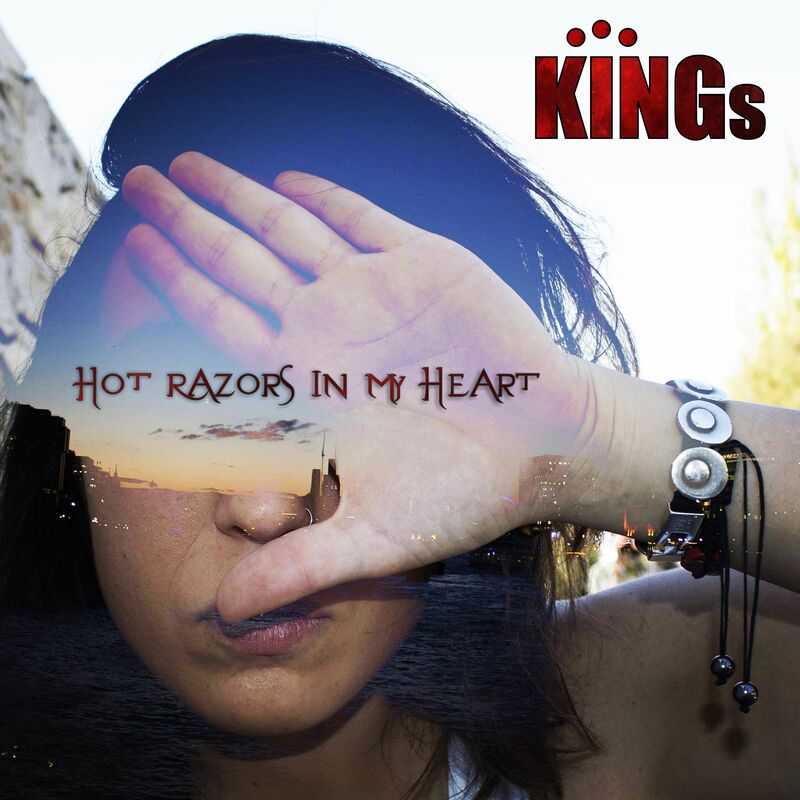 East Cost Melodic Hard Rockers KINGs return with a new digital single “Hot Razors in My Heart” its the band reinterpretation of a classic “Crack the Sky” 80’s hit. It showcases the arranging abilities of a band known for their exquisite original compositions, and once again illustrates KINGs high-octane sound. From the opening signature riff through the soaring lead vocals, guitar solo and surprise conclusion, this version promises to impress even those die-hard fans of the original “Crack the Sky” release! KINGs are a hard-hitting, electric and all together mind-blowing rock band fulled by pure unadulterated rock and roll. KINGs live performance can be best described as a fiery, fuel-injected experience, blending unique lyrics, heart-grabbing guitar riffs and pounding percussion; bringing a stadium caliber performance to their audiences.